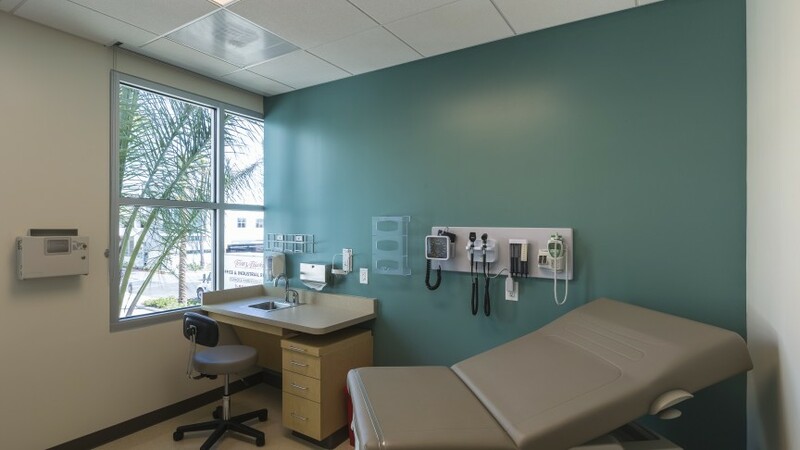 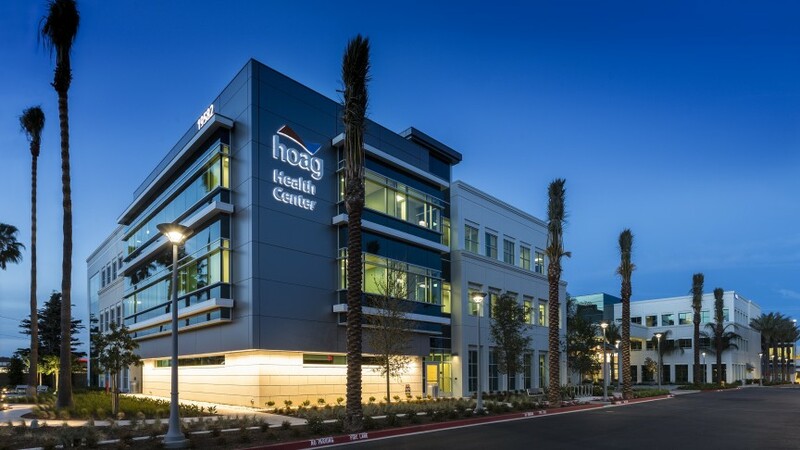 The goal of this new three-story Integrated Care Center is to support the transition to a population health model and is designed for the expanding Hoag Medical Group. 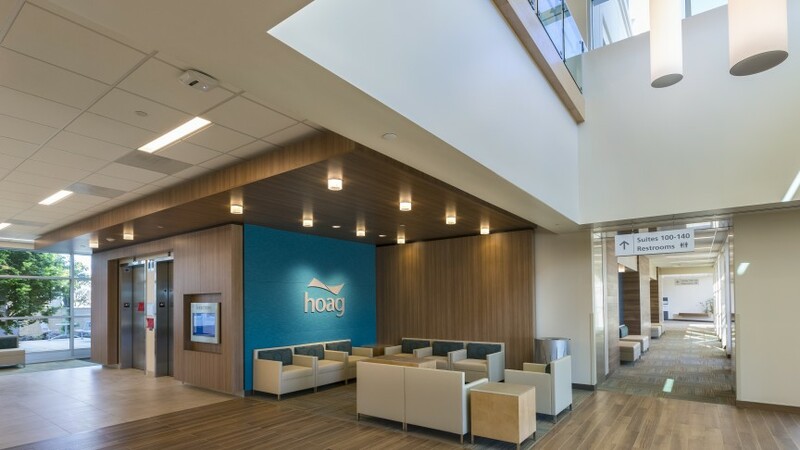 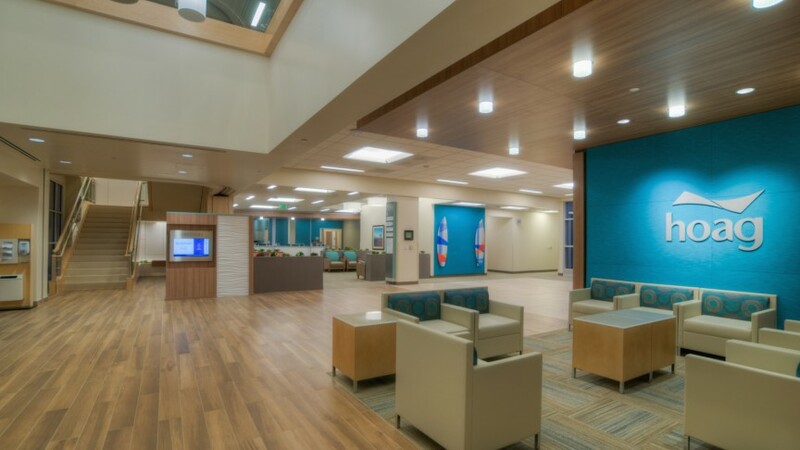 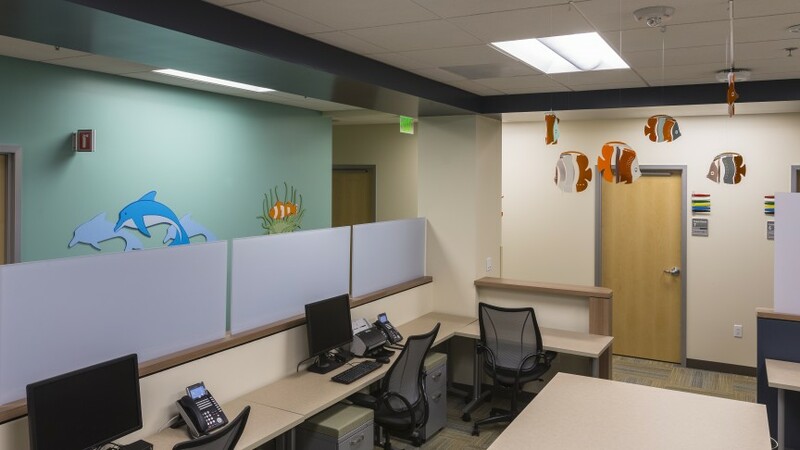 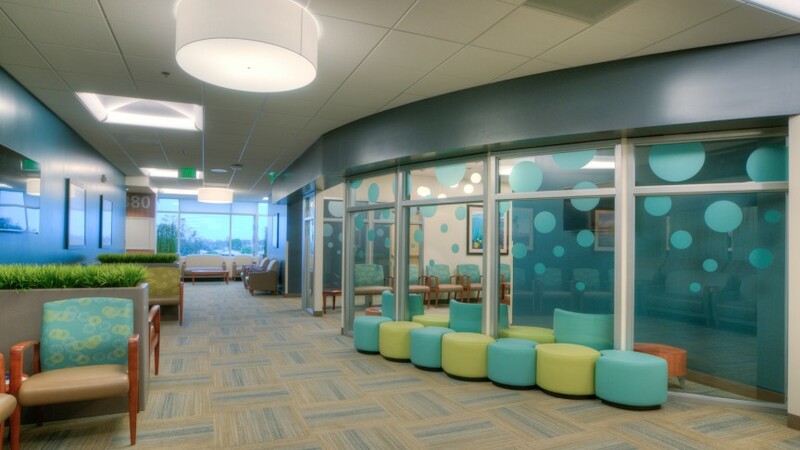 The project focuses on incorporating Hoag’s branding while increasing efficiencies with building connectivity and optimizing patient flow. 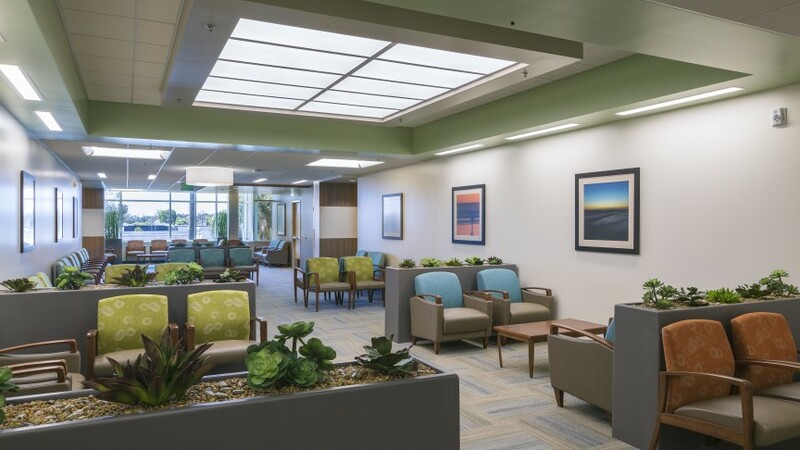 High priorities for this project—which is continuing while in operation—are to minimize relocation costs, scheduling issues, and disruption to existing tenants, while also offering an exceptional patient experience. 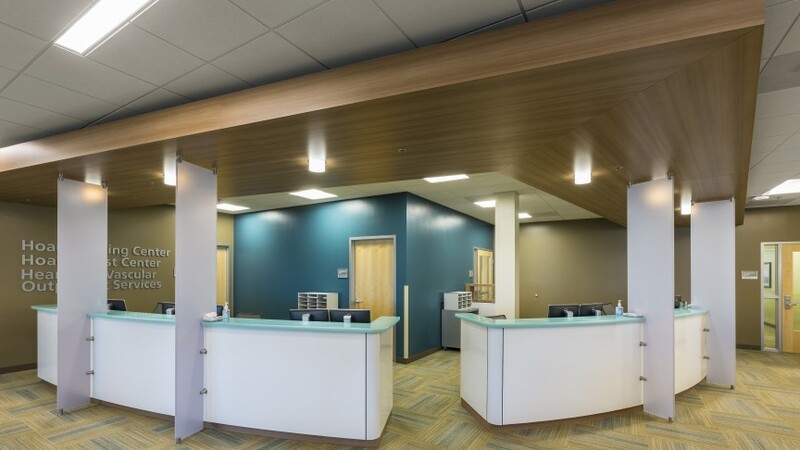 This project includes urgent care, physical therapy, diagnostics, orthopedics, pediatrics, a primary care clinic, an education/wellness center, and an imaging department with MRI, CT, X-ray, radiography/fluoroscopy, and women’s imaging services. 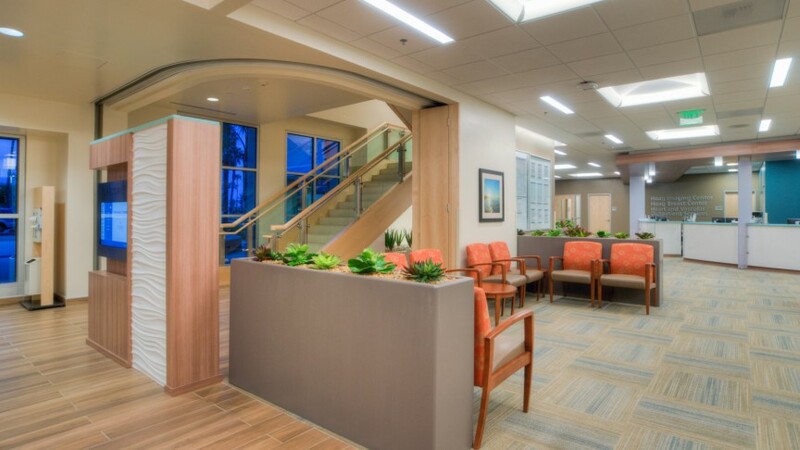 This project scope includes a 55,500 s.f. 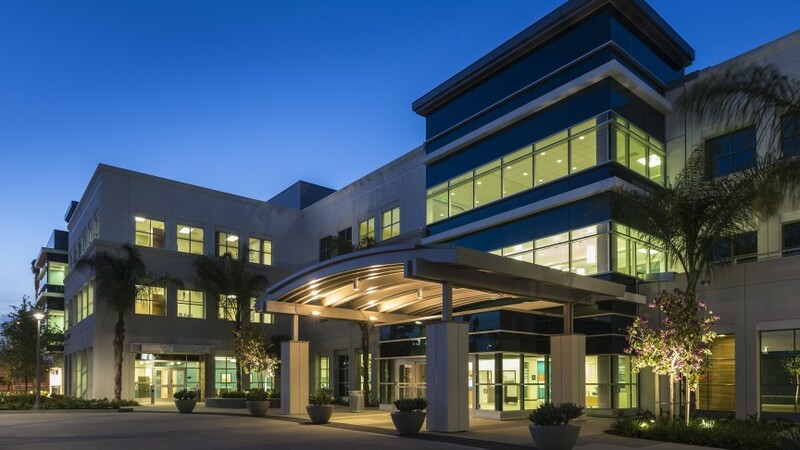 core and shell, more than 80,000 s.f. 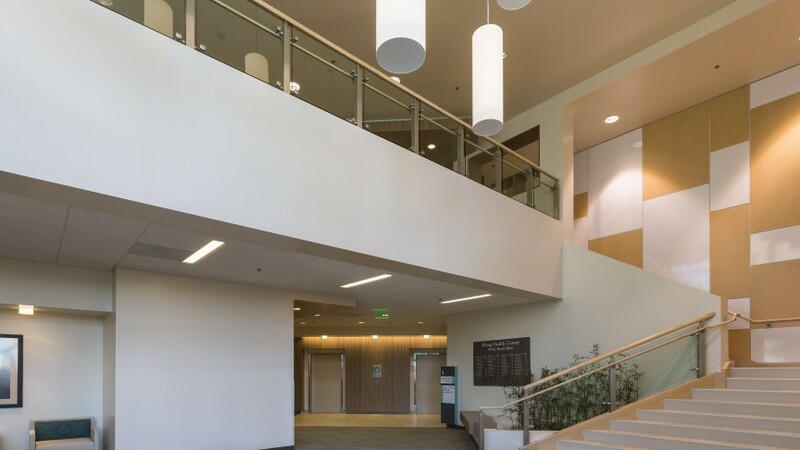 of tenant improvements, and a 600-car parking garage. 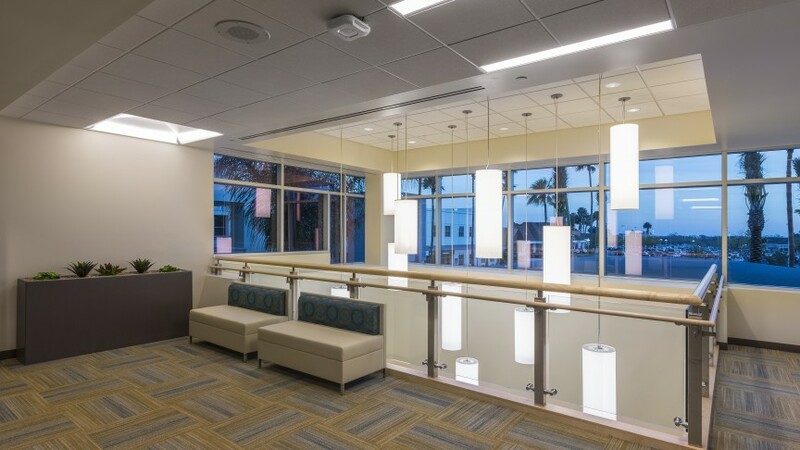 Scheduled for completion in 2014 with LEED-CS certification.